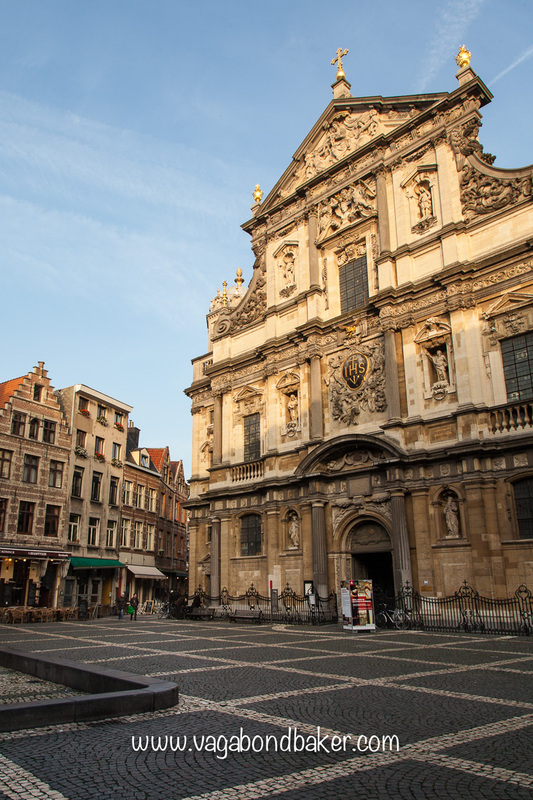 Antwerp is Belgium’s second largest city, its large port has meant it has been a wealthy, influential city for centuries. 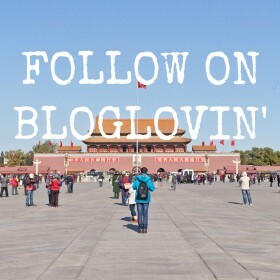 Today it is a thriving, fashionable city, the centre of the world diamond trade and, we were told , it is the second most multicultural city in the world after Amsterdam (really?!). 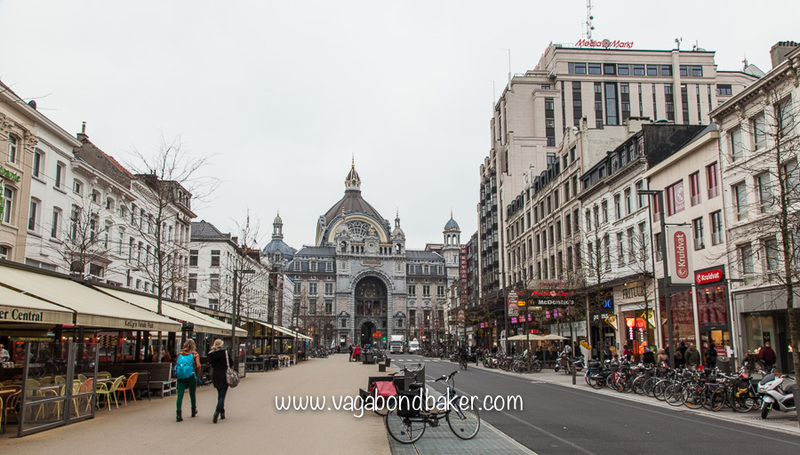 Antwerp is a big city, that’s kind of hard to sum up in one post after only three days spent there! 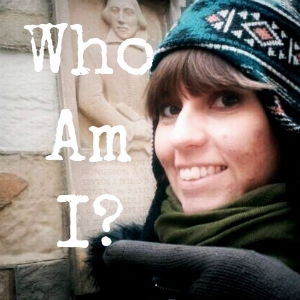 It dawned on me many people visit for the art, and for different kinds of art. 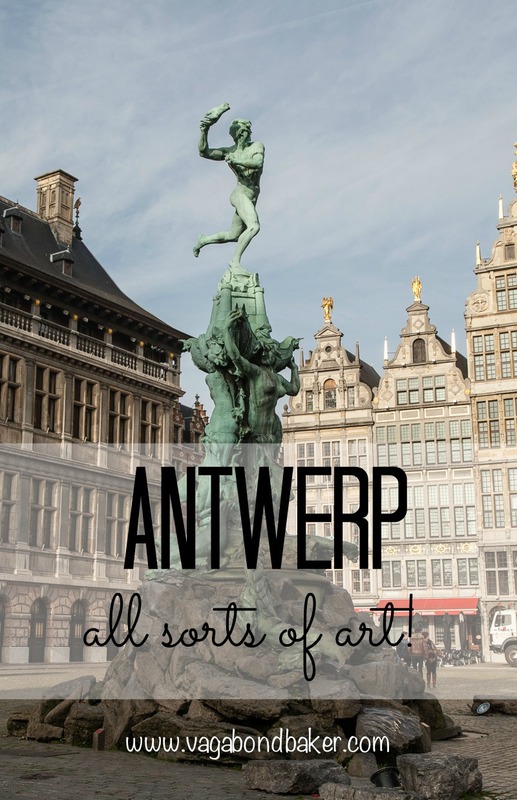 Art is everywhere in Antwerp, in many different guises so this is Antwerp to me: a city of all sorts of Art! I’ll begin where I arrived, at the magnificent Central Train Station, a building which vies for the most beautiful station in the world, and quite rightly so. 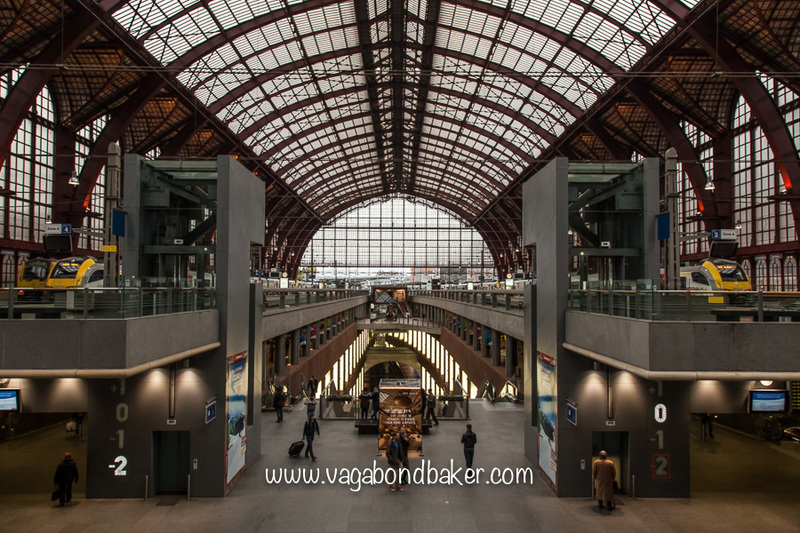 The station was built in neo-Baroque design at the turn of the 1900’s, a soaring cathedral to the art of travel. Beyond the grand entrance, and opulent ticket hall, the sweeping staircases, the red vaulted passenger shed, there is another surprise in store. The grand twentieth century station today is a facade, below it there are three levels of modern platforms, sleekly designed for efficient transit. What a magnificent way to arrive in Antwerp! 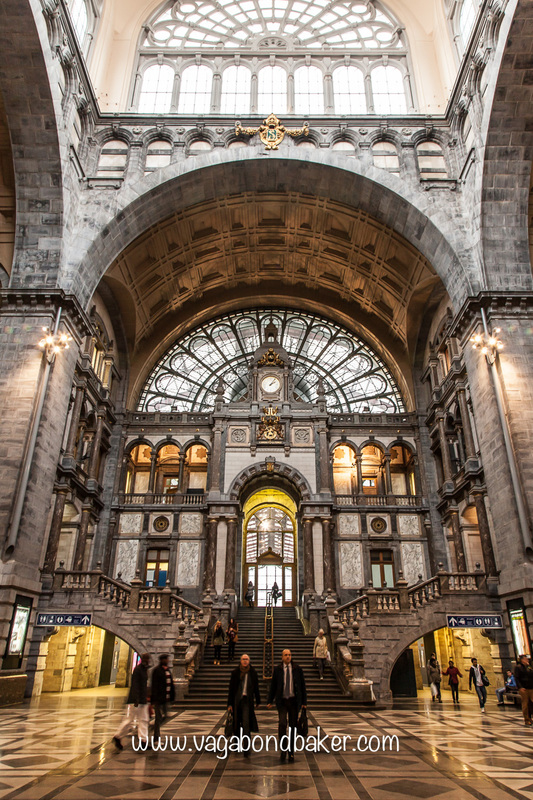 I stepped off the train from Ghent in awe! 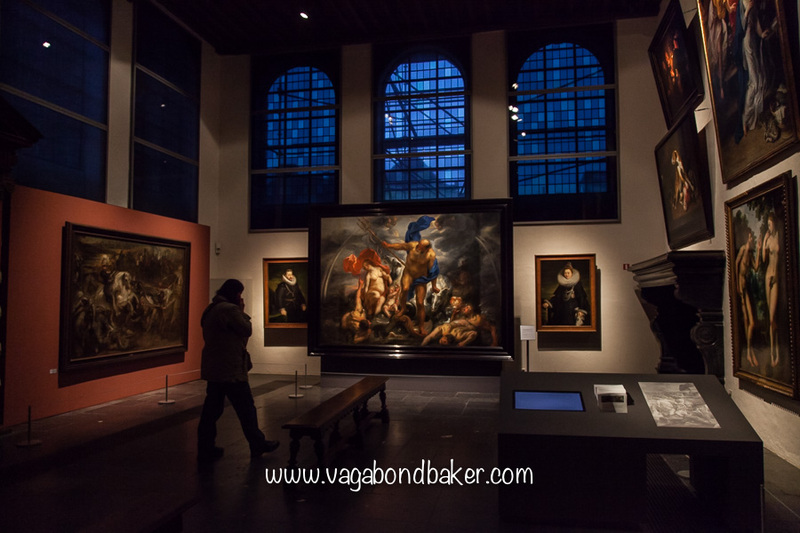 I visited Rubenshuis, a museum and gallery in the home of celebrated painter Rubens, he was part of the Baroque Cultural Movement and his home is a lavish and dramatic as his work. 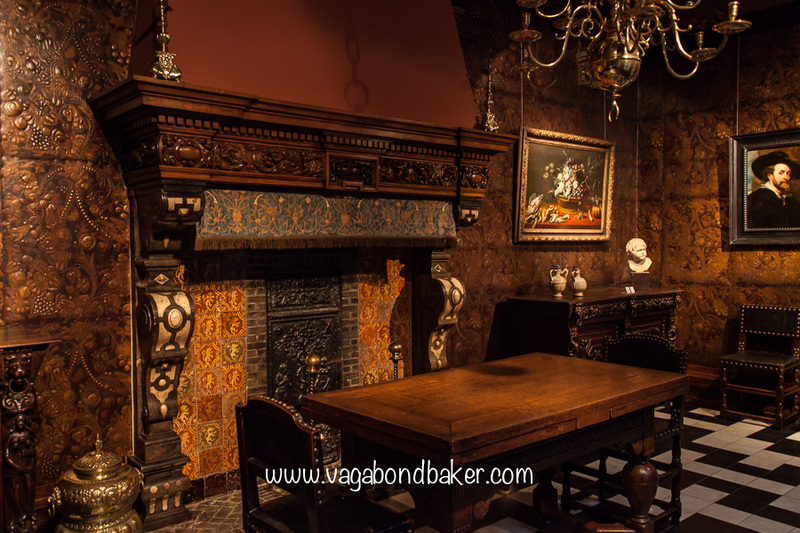 The rooms are lined with embossed leather wall coverings, and painting by Rubens himself or other Baroque painters hang over from them. 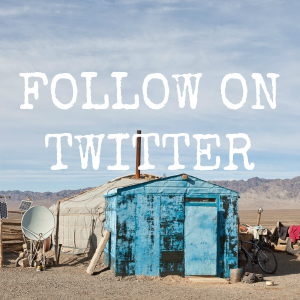 Heavy textiles, delicate tiles and rich wood fill the house, with the spotlit detail of the lights and deep shadows caused by the darkening day it was like walking into his paintings. Rubens’ studio, where he painted much of his work is now a gallery, dominated by recently restored Jacob Jordaens’s Neptune and Amphitrite. There are works by Rubens as well as his contemporaries. 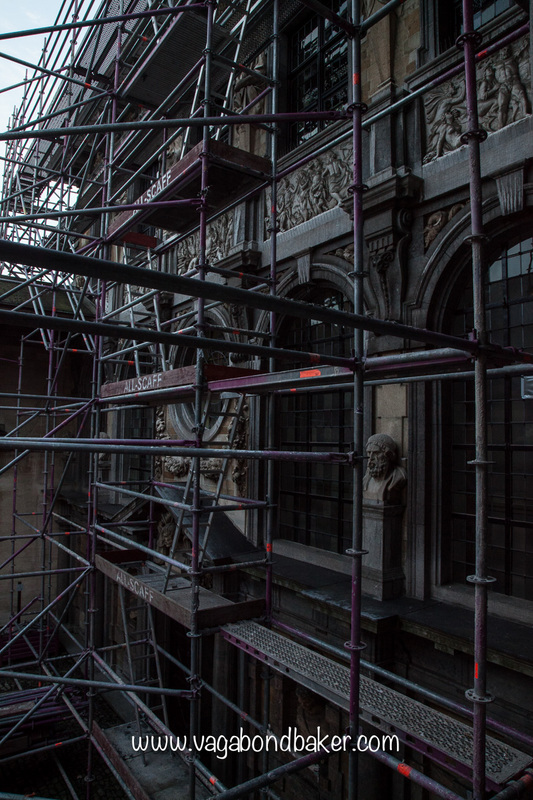 The Italian facade in the courtyard of the house is currently being renovated but you can still appreciate the glamour of the design, inspired by Rubens visit to Italy. 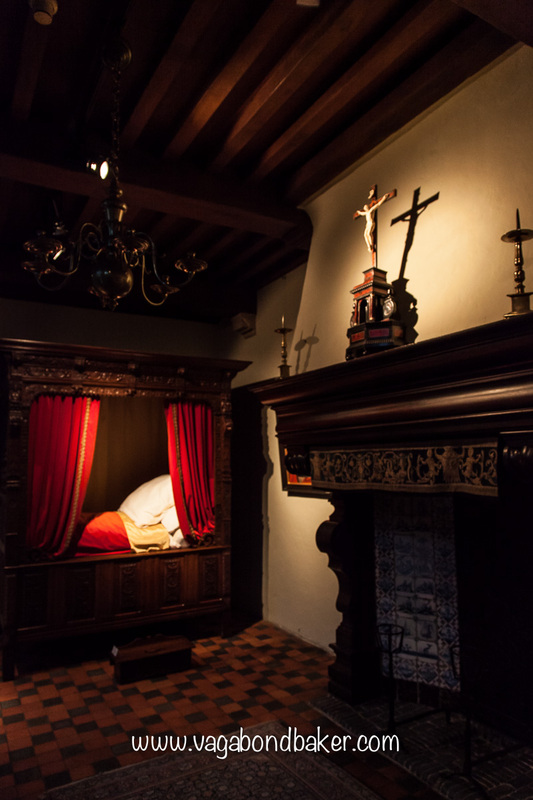 Rubenshuis is well worth a visit: step into the home of a wealthy, celebrated artist of the 1600’s. Entrance is €8. 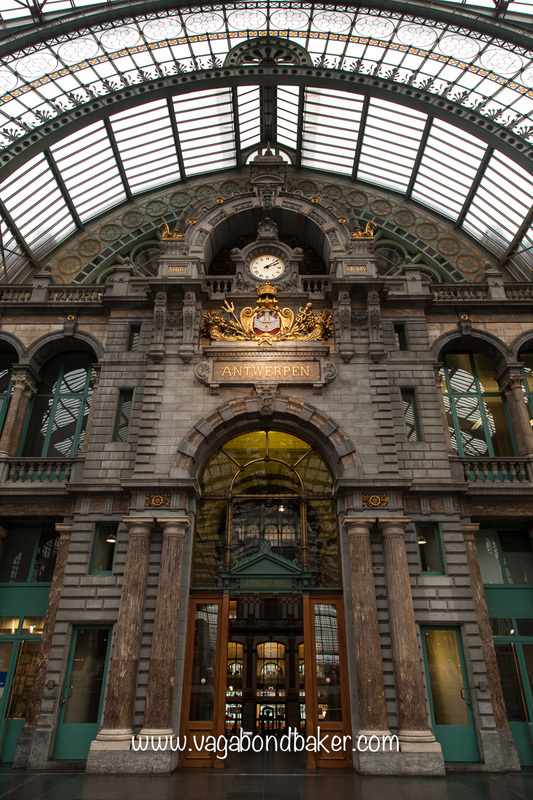 The Baroque Movement didn’t just stop at painting, there are plenty of Baroque and Neo-Baroque (see the train station) buildings around Antwerp to feast your eyes on. 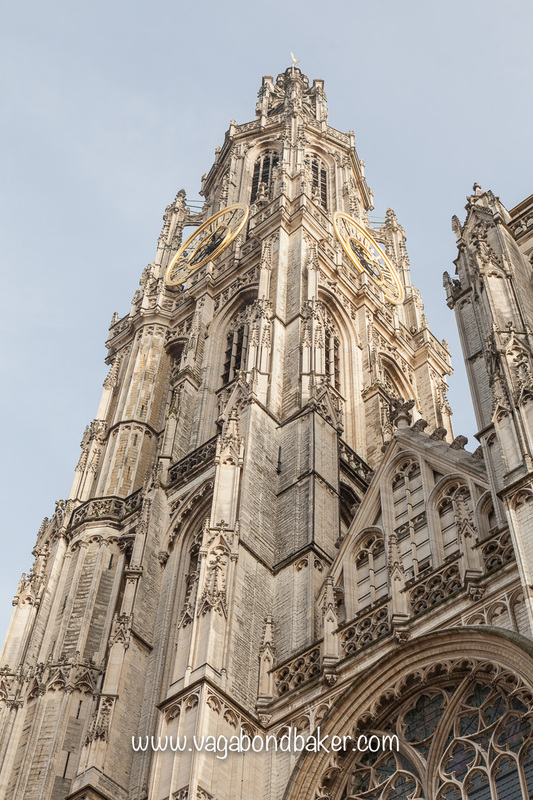 The towering Onze Lieve Vrouwekathedraal (The Cathedral of Our Lady) is majestic and has a Baroque interior including some more Rubens. 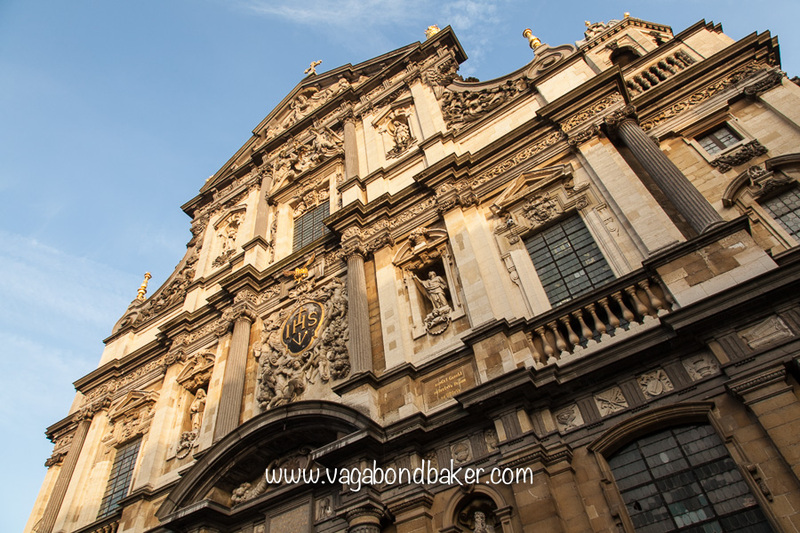 The Sint Carolus Borromeuskerk (St. Charles Borromeo’s church) was partly designed inside and out by Rubens, and you could be forgiven for thinking you had suddenly stepped into Italy. It stands in a lovely little piazza, er square, and simply gleams when the late afternoon sun strikes it. 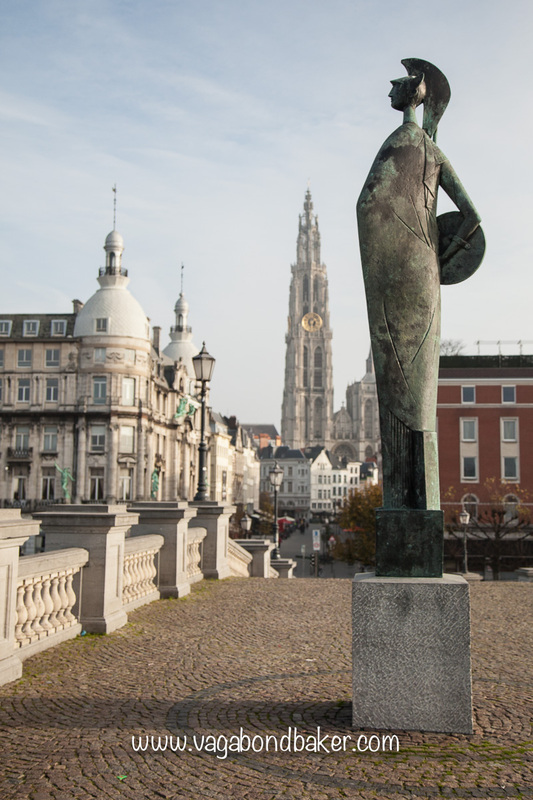 I came across many wonderful statues dotted around Antwerp, the most famous, of course, is the statue of Silvius Brabo who cut off the hand of giant and threw it in the river Schelde. 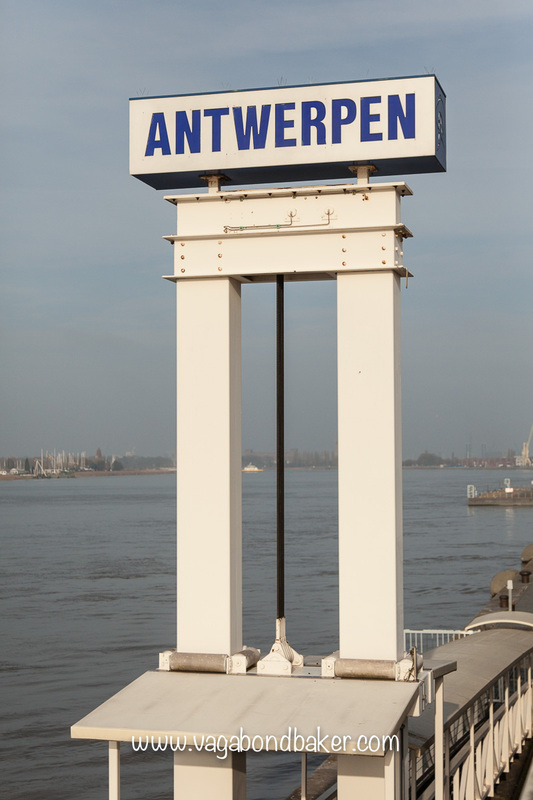 Popular legend has it that this is how Antwerp got its name (Hand Werpen: hand throw). 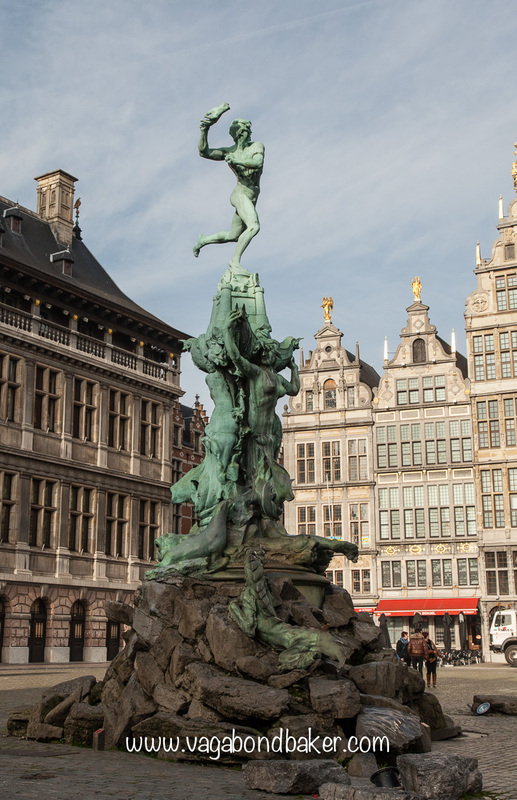 The statue stands defiantly in the Grote Markt, in front of the Stadhuis (town hall), surrounded by attractive guild houses. 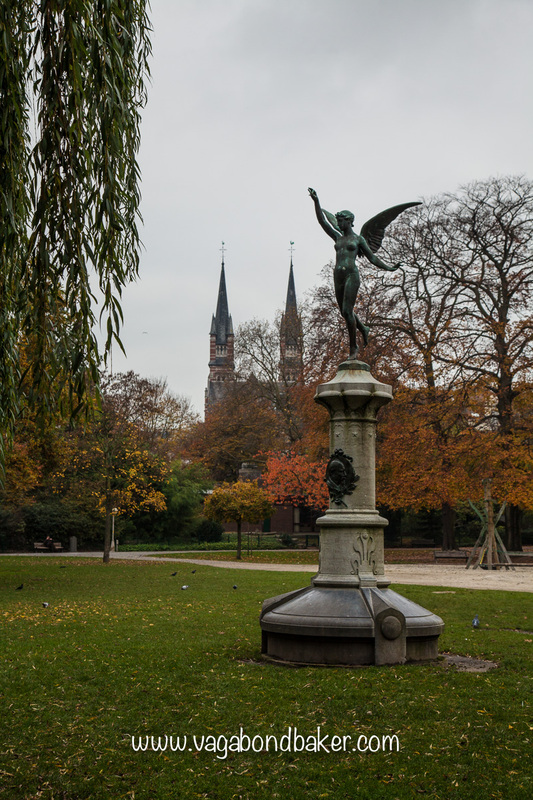 There are more lovely statues, like this one in the Stadspark. Down at the river there is a lovely statue of the Goddess Minerva overlooking the water, looking for approaching ships. Not far from Minerva is this splendid Art Deco building on the river’s edge, it’s now a restaurant and it is very near to the entrance to the St Annatunnel. 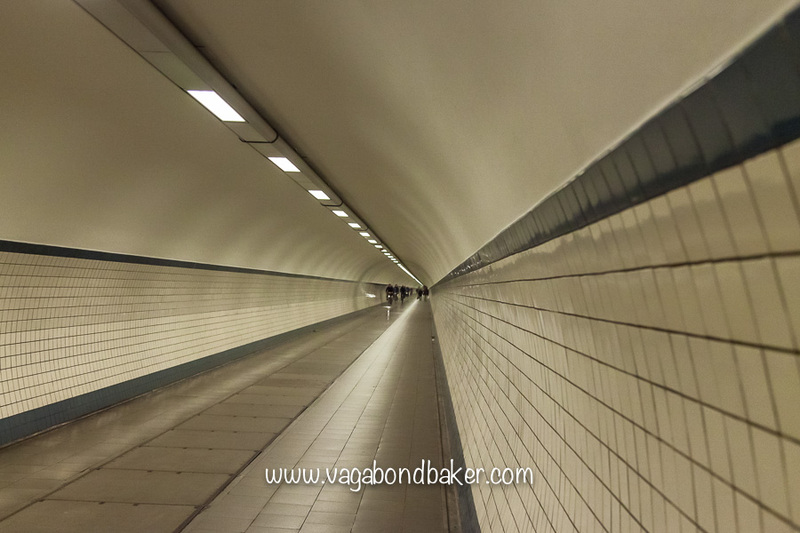 The St Anna Tunnel was built in the 1930’s to link both sides of the River Schelde. 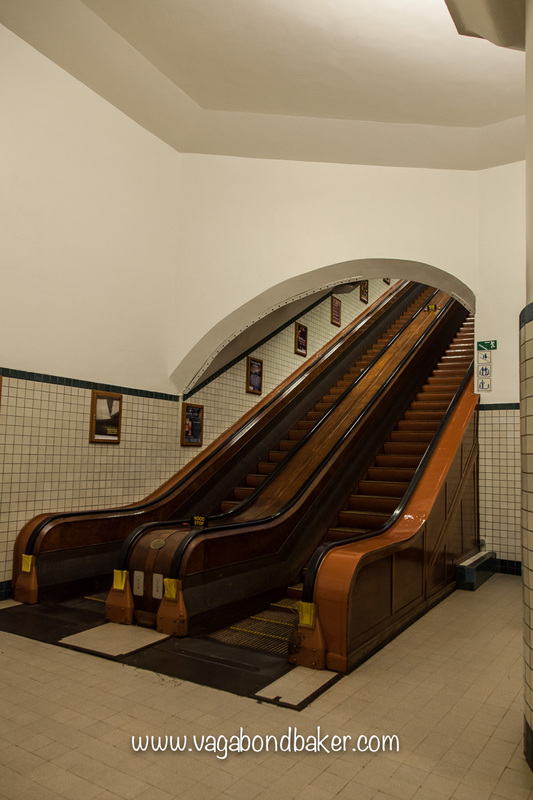 Each entrance is brick Art Deco, not particularly photogenic, more functional than flirty, but step inside and be wowed by polished wooden escalators. Descend these original escalators, two flights, to the tunnel, they clunk their way down thirty-one meters below the riverbed. 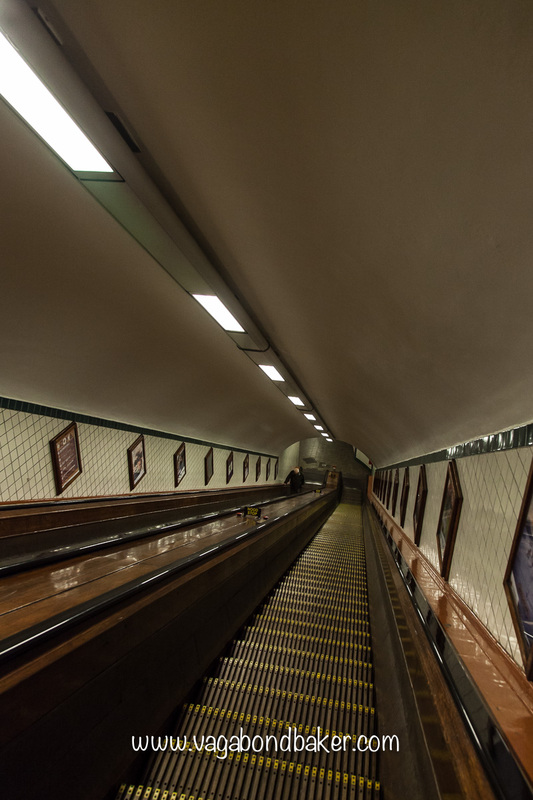 The tunnel is a functional as you can get, simple white tiles with a blue streak, almost featureless yet you get the feeling of movement and speed like any good Art Deco rail advertisement of the era! The tunnel is open to cyclists and pedestrians, there is a lift at each end for bikes and prams etc: we had to ride it at the opposite side as the escalators were being worked on. That’s how I know the depth: the lift display didn’t count down the floors, it counts down the meters! It takes around ten minutes to walk the length, the end a tiny speck in the distance, as cyclists flash past in a blur. 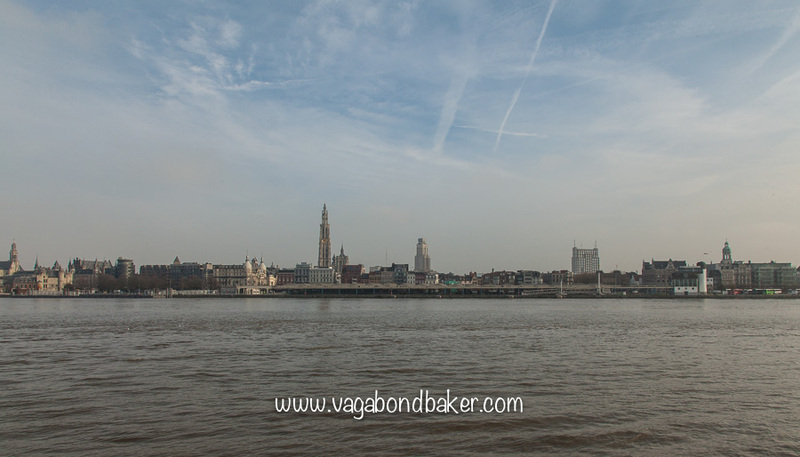 The St Anna Tunnel pops up on the opposite side of the Schelde giving you a great view back of the Antwerp skyline. Stepping back a little earlier in time from the Art Deco period and into the more natural and organic designs of Art Nouveau, the small neighbourhood of Zurenborg in the south of the city has a lovely collection of Art Nouveau houses that we rescued from the bulldozer, preserved and brought back to their exuberant glory. 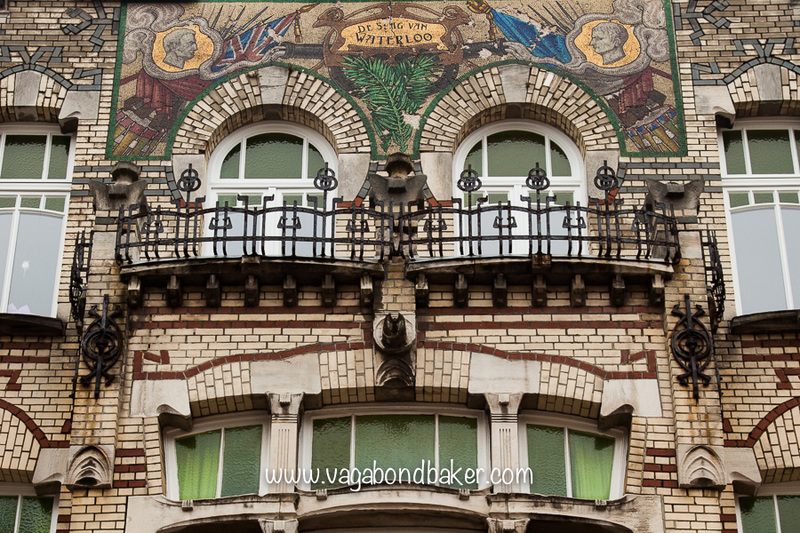 The battle of Waterloo, on a smiling house! 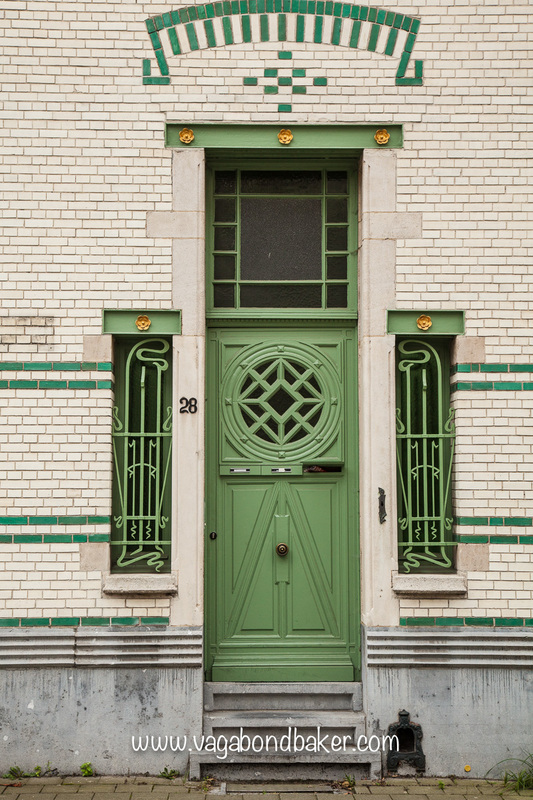 Modern colours on an Art Nouveau house. 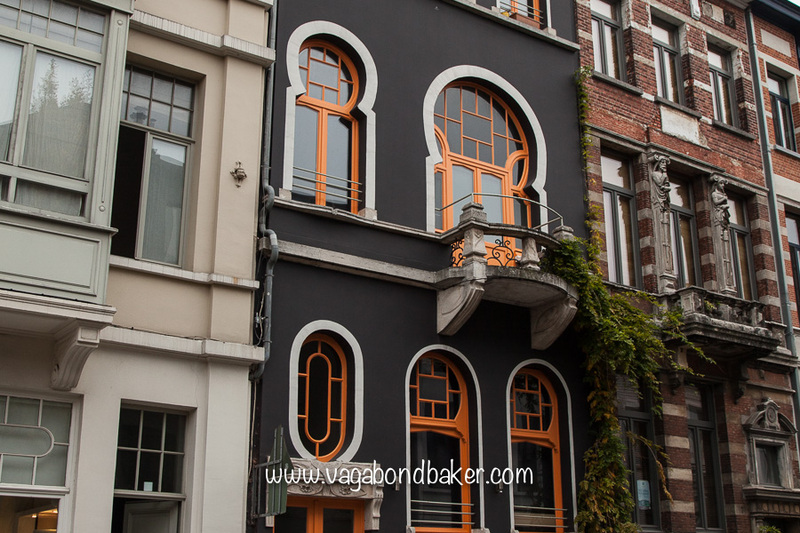 The homes in the quite little corner of Antwerp are colourful, exciting and quirky. They are abundant with flowing curves, organic designs, fantastic windows and shapely balconies. 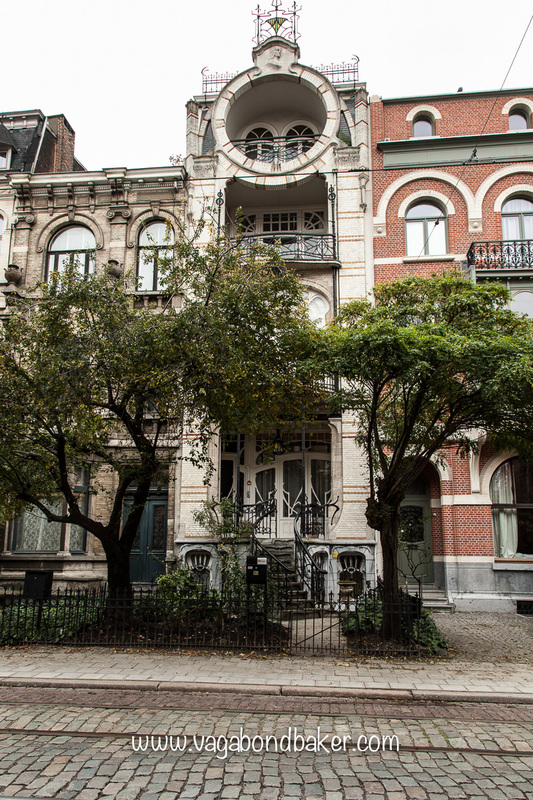 The highlight is possibly the four seasons: four buildings set on a cross roads, at each corner stands Lente – spring, Zomer – summer, Herfst – autumn and Winter. Each is detailed in a different colour, spring is green and each has a lovely mosaic design on the corner facing into the square: spring having a beautiful maiden with flowing golden hair surrounded by stylistic bluebells. 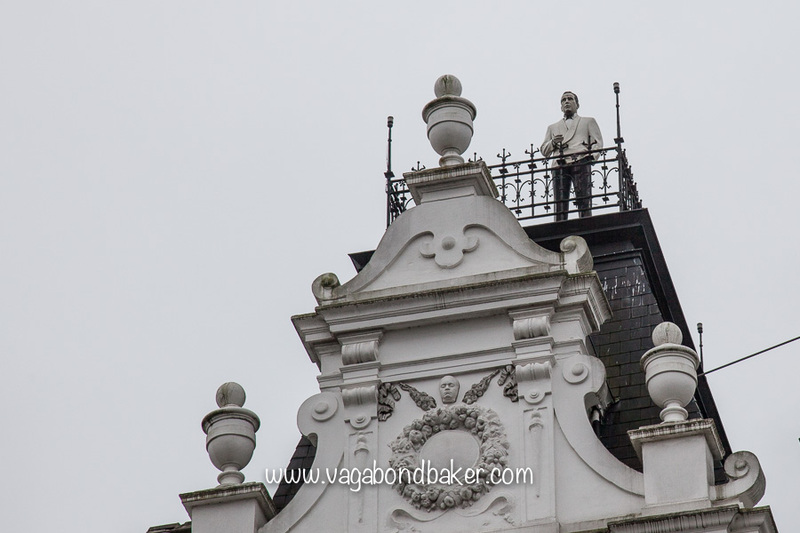 Not all the houses are Art Nouveau, there are other styles too: like this more classical home, complete with James Bond watching from the roof (I’ve no idea who he’s supposed to be!). 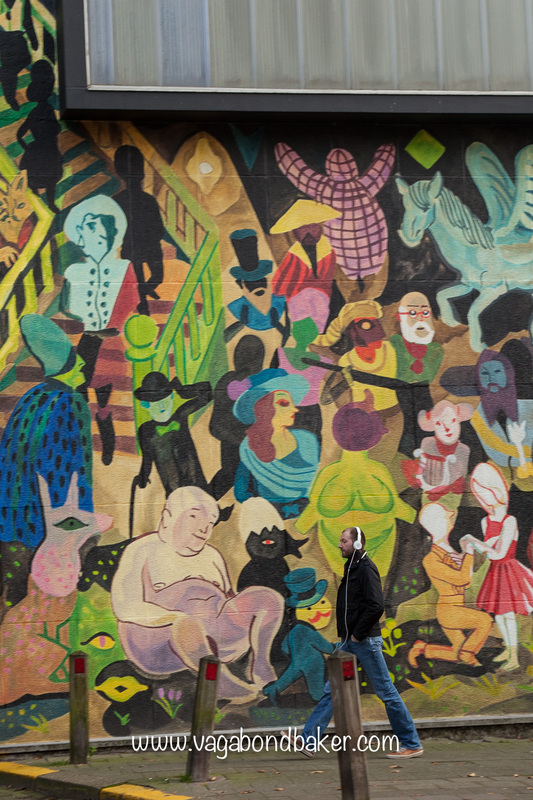 There is plenty of modern creativity adorning the plainer walls of Antwerp, like this colourful mural below. 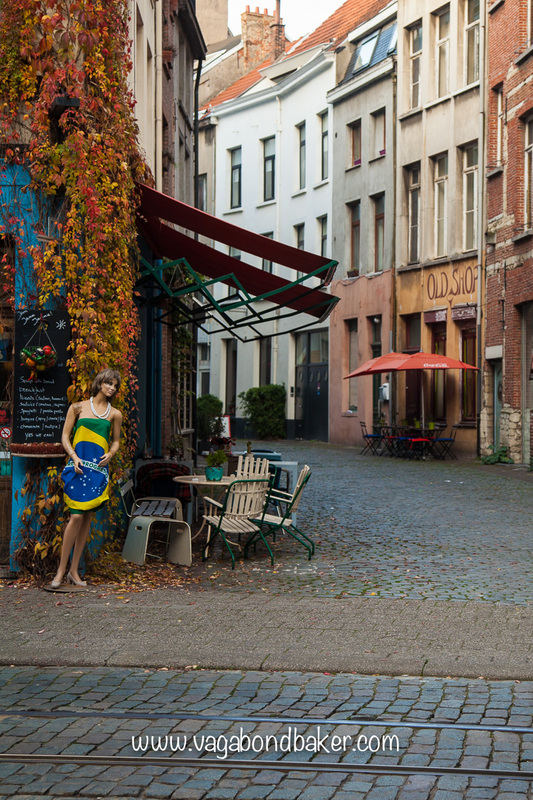 There seemed to always something quirky around every corner be it a mural or a shop mannequin in a Brazil flag and pearls. 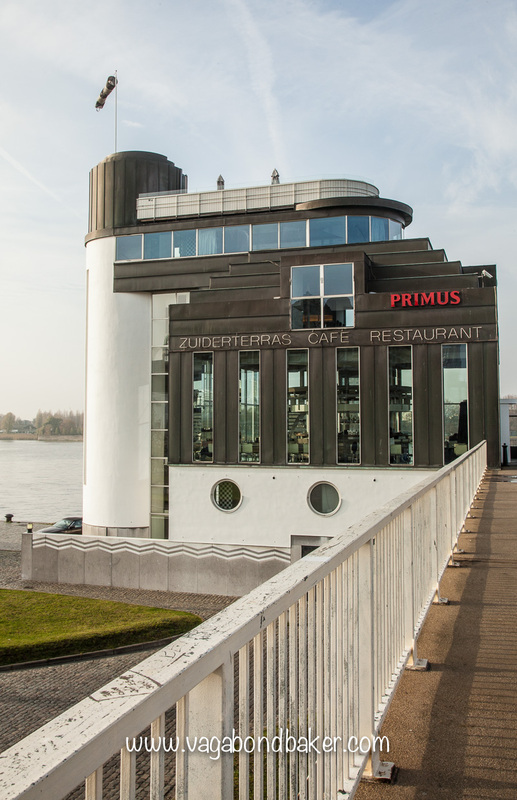 A walk through the Diamond Quarter, which is directly south of the Central Railway Station, is a fascinating insight into Antwerp’s glittering trade. 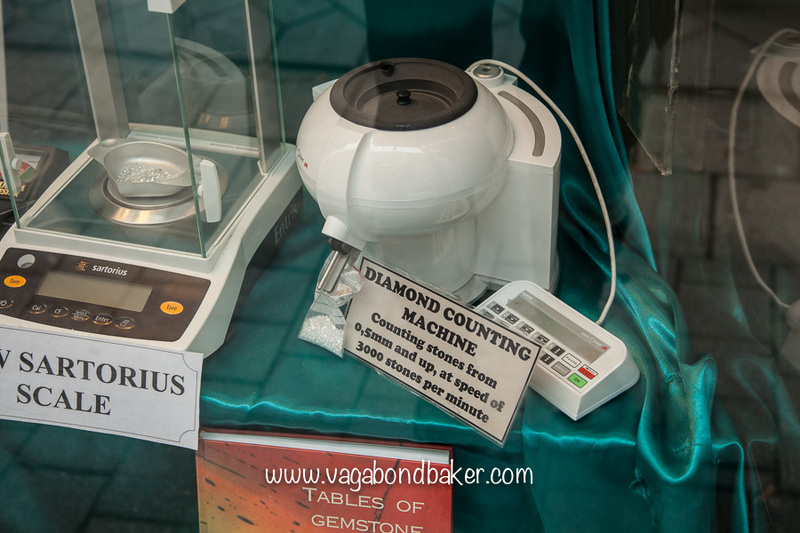 Here there are jewellers but much of what goes on seems to happen behind the scenes, but the clues are in shop windows selling everything you need to run a diamond business. I was fascinated by all these specialised gadgets for sorting, weighing, gauging. The Diamond Quarter is mostly a Jewish and Indian concern, sharply dressed Indian men pass orthodox Jewish men: it is definitely a surreal experience to walk through the quarter, and not how I imagined it would be like! 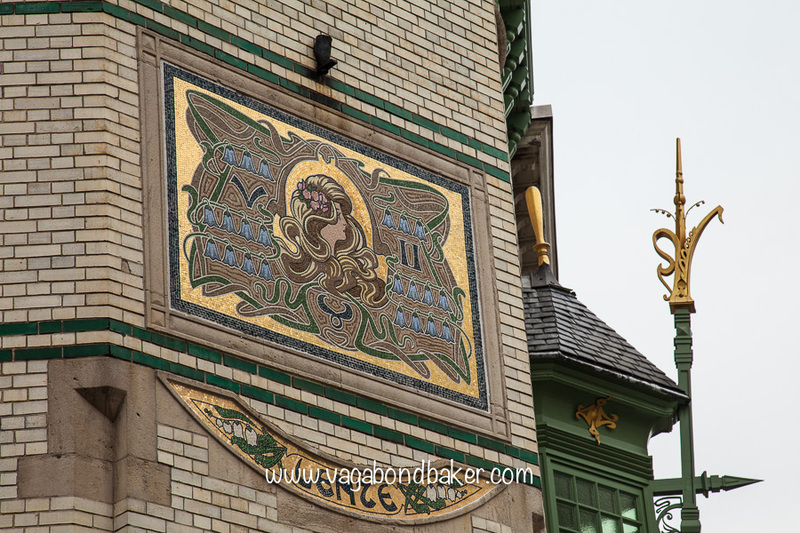 I feel I’ve barely scratched the surface with Antwerp, there is much more to see: saved for another visit! But I had to flee, the planned day to leave Belgium on the train was flawed. The rail workers were going on strike so I left a day early and took the train to Rotterdam, a new country to explore! 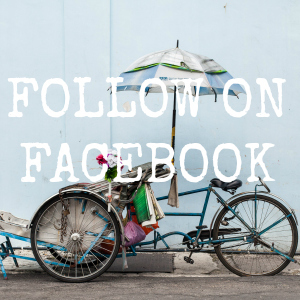 What is your favourite art thing of Antwerp?